Is your child empathic? Not sure? Check out the Find Your Psychic Self video here. I have a quick explanation of what to look for and how it might feel. Also ~~ a super hero tip to help your child control the empathic connections. If you have a thought about this tip or a question I can address in another video, please leave a comment below. I always love to hear from you. Thanks so much. Psychic or Just Your Imagination? Psychic awareness and development is a strange thing sometimes. Too often the slight psychic impressions will be taken as simply “imagination”. Young parents usually tell their children that a special friend (that no one else can see) is not real, but imagination. What if I told you that imagination and psychic awareness are similar things? 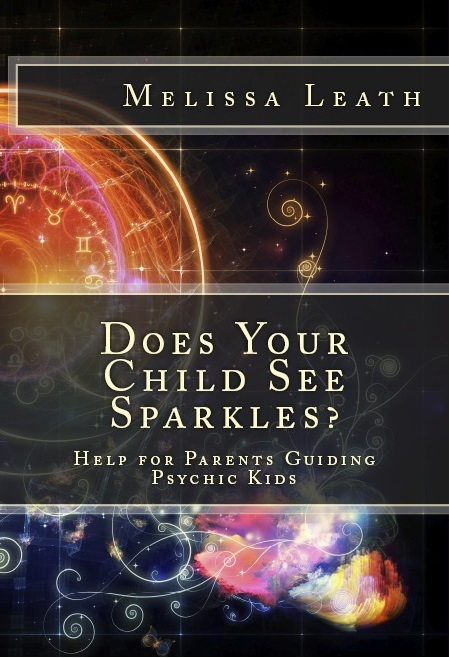 One comes early in childhood and develops (if allowed to) into a great psychic mechanism.